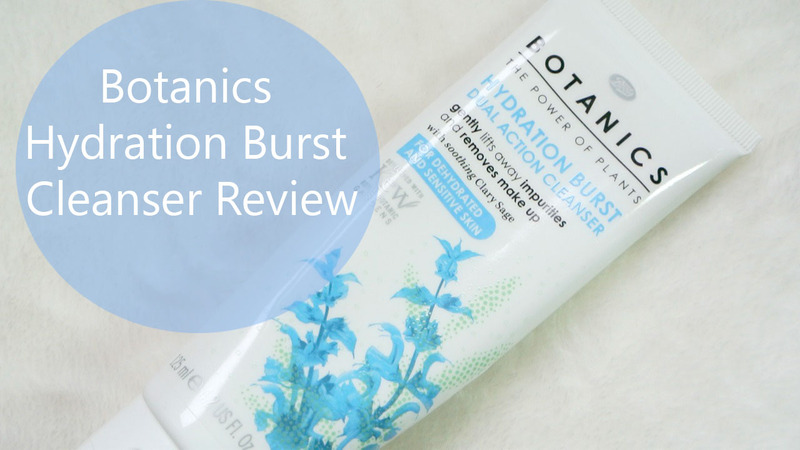 Gel cleansers are fast becoming one of my favourite types of cleansers and this hydration burst cleanser from Botanics might be the reason why. 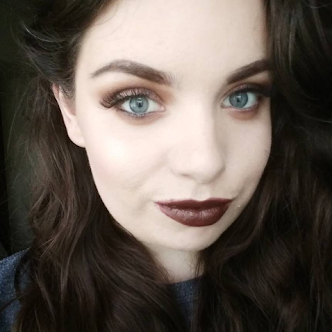 Especially after removing my makeup I just feel that gel cleansers are the way to go if you want that squeaky clean feeling! This was my first time to use anything from the Botanics skincare range and I was not disappointed. As I mentioned above, I love gel cleansers but this one is a little different. It is applied it to dry skin as a gel but once its on your skin it changes into an oil and once you add a little water to message it into your face, it emulsifies. It's also like a gel balm in a way. I tend to use this when I'm in the shower as I find it works great with my cleansing brush or as a second cleanse after removing makeup. It is specifically designed for dehydrated and sensitive skin. Unlike other gel cleanser or even balm cleansers it doesn't leave your skin feeling dry or tight afterwards, but your skin will still feel squeaky clean. However I don't necessarily feel like it gives you a hydration burst, I just think it doesn't strip your face of oils. Which of course is a good thing. I still feel like I need my serums and moisturisers after using this. For me that's no problem and I would use them regardless. It is suited to dehydrated and sensitive skin. It's lightly fragranced so it doesn't irritate my skin! This cleanser is priced at €8.29 and can be bought here online or in any Boots. Overall I really like the cleanser, I'm almost finished it now and would definitely repurchase! Have you tried anything from Botanics? The Botanics range always catches my eye but I never seem to pick anything up, this sounds amazing!